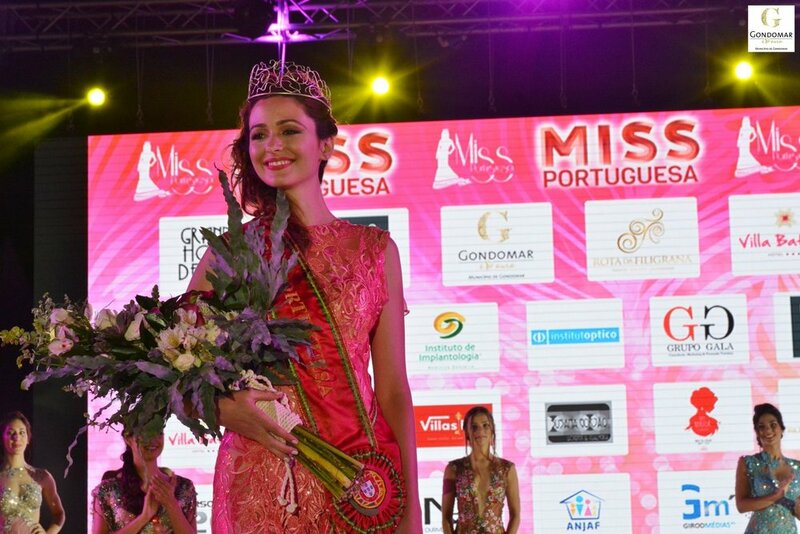 25 year old Carla Rodrigues was crowned Miss Portuguesa 2018 (Miss Portugal) held last July 28 at the Parque Urbano de Rio Tinto. 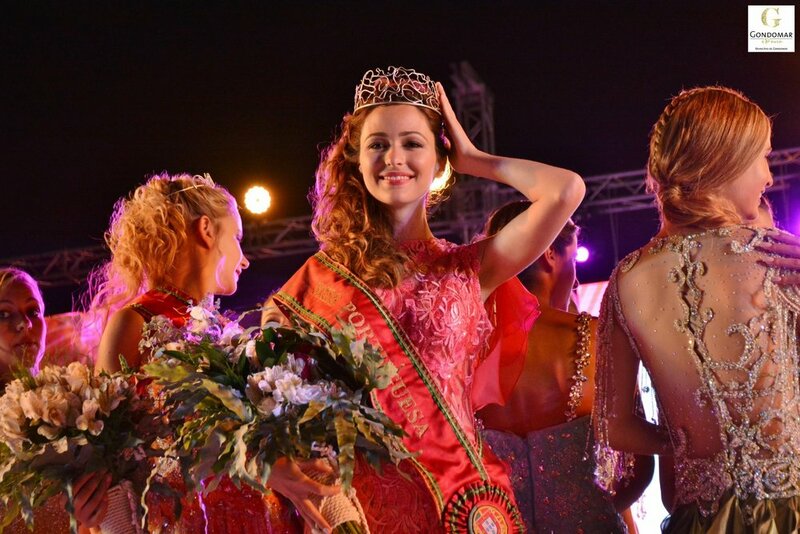 Carla also won the Miss Photogenic award. She will be the official representative of Portugal in Miss World 2018 in Sanya, China on December 8. 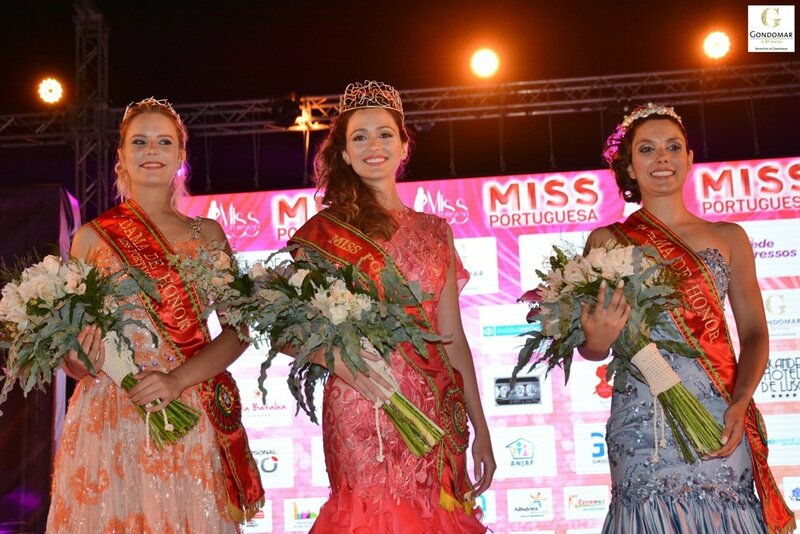 Meanwhile, 21 year old Ana Rita Aguiar from Aveiro, who also won the Miss Sports fast track was the 1st run-up. She will enter the Reinado Internacional del Cafe 2018 pageant in Colombia. 2nd run-up was Vania Correia, 23, from Vila Nova de Gaia. She will go to Miss Global Beauty 2018 contest in Malaysia. 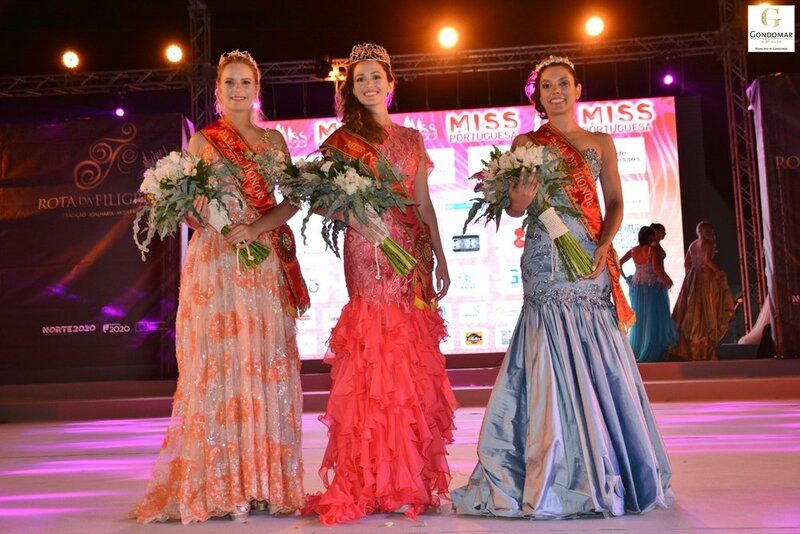 The title Miss Elegance went to Olena Chevka, 20, from Lagos; Miss Talent went to Carina Neto, 21, of Canada, and Miss Popularity was given to Eliana Pinto, 18, of Gaia.